There are plenty of ways to cook rice; trust us, it doesn’t always have to be a job for the hob! Here are 4 easy methods that’ll make you feel like a whizz in the kitchen. At VeeTee, we’ve spent years researching rice dishes from across the world, so we know that rice is nothing if not versatile! And that applies to cooking methods, too. While the hob is a favoured method for many, it’s not the only approach to cooking rice that works – good news for those of us with traumatic memories of burnt pans. 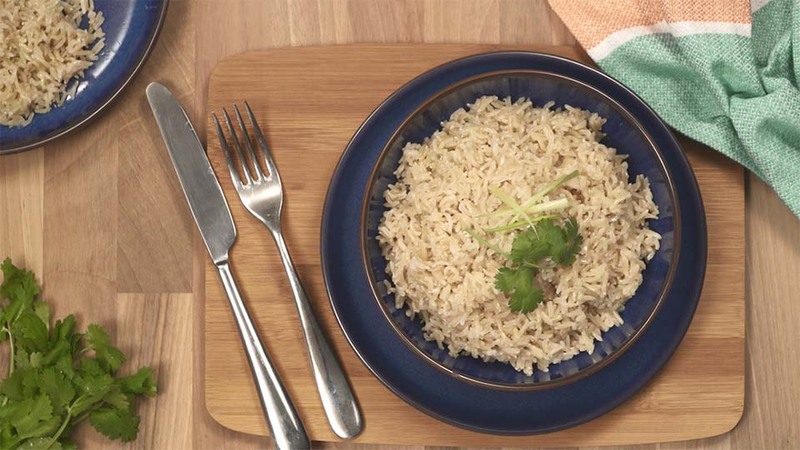 We’re sharing 4 ways to cook rice that suit all dishes and abilities. From the hob to the rice cooker, the oven and the microwave – we don’t care how you cook your VeeTee rice, as long as you enjoy eating it!